We’re delighted to announce that Michael Helmbrecht has joined Realm. He will be helping us in San Francisco, California! Michael calls himself a designer by day and an iOS developer by night. He has always worked in one field and dabbled in the other; he now brings his experiences in both to make the best designs for Realm. We first met him at a SLUG meetup, and he just kept hanging around, so we finally put him to work. 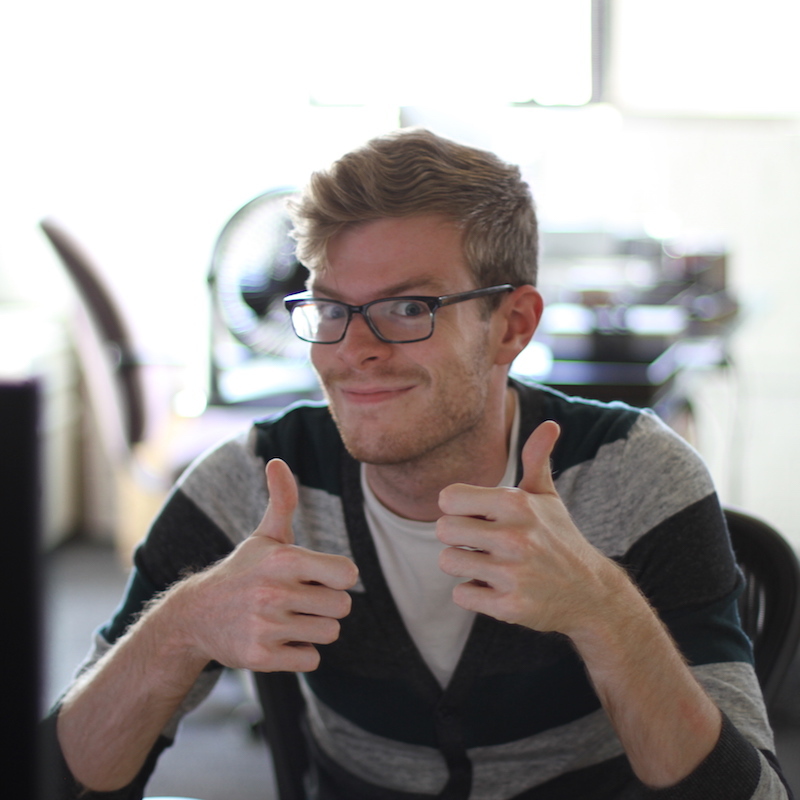 Follow Michael on Twitter and GitHub, or drop him an old-fashioned email. If you’d like to work with Michael & the rest of us, take a look at our jobs page, or drop Tim a line.